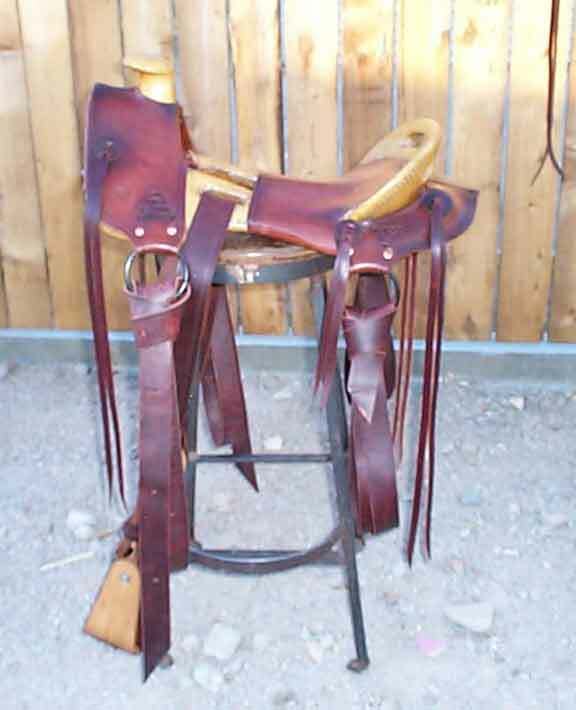 We use only #1 bullhide tree with 13-15 oz. 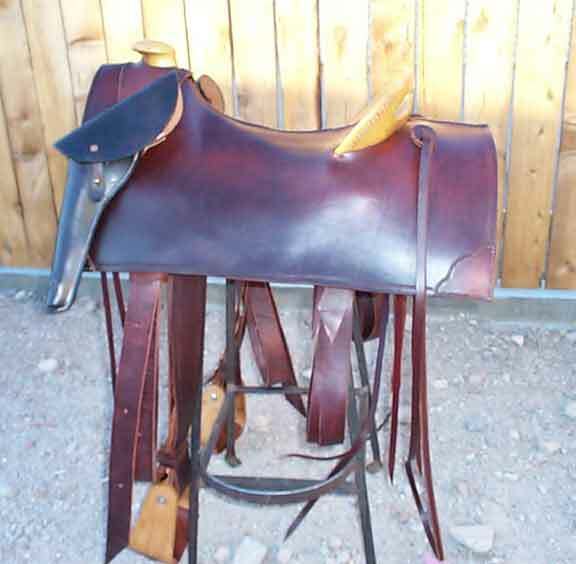 USA heavy skirting leather. 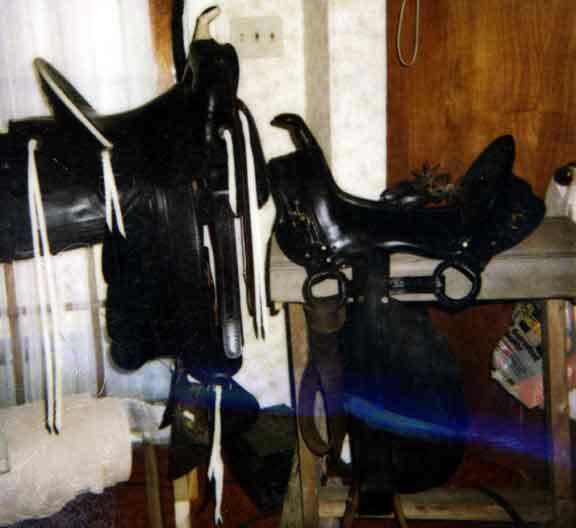 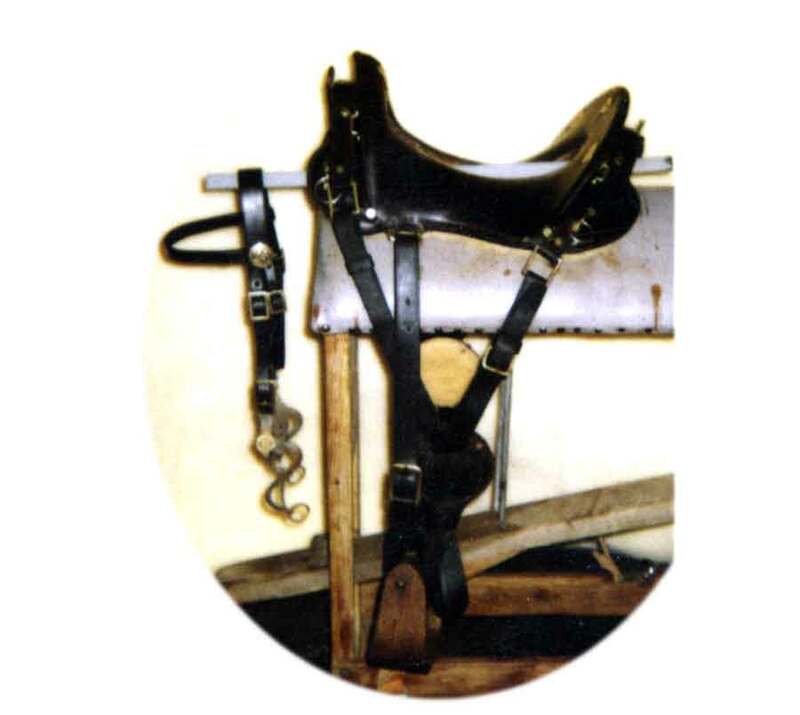 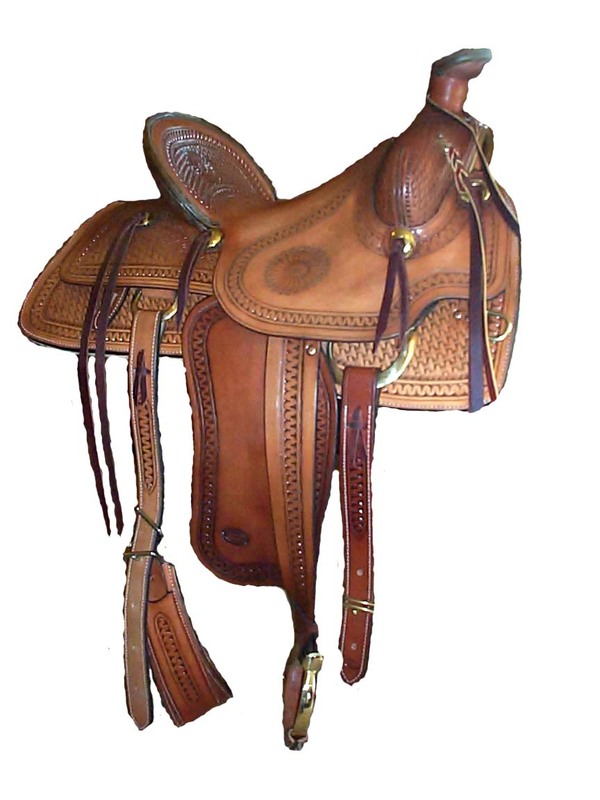 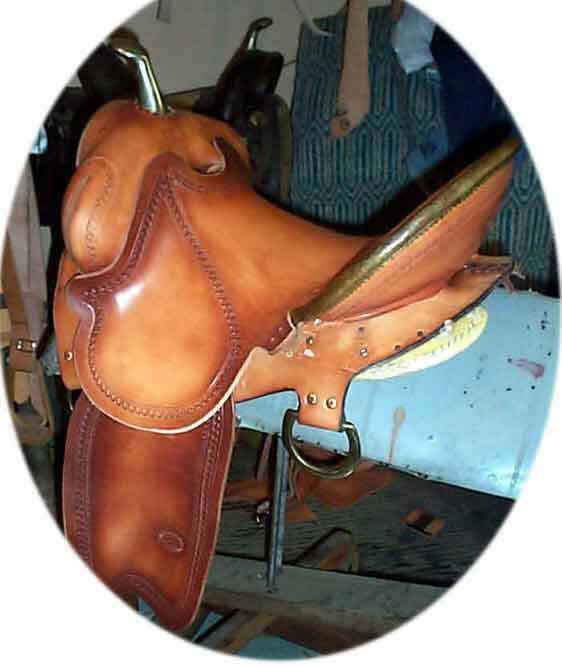 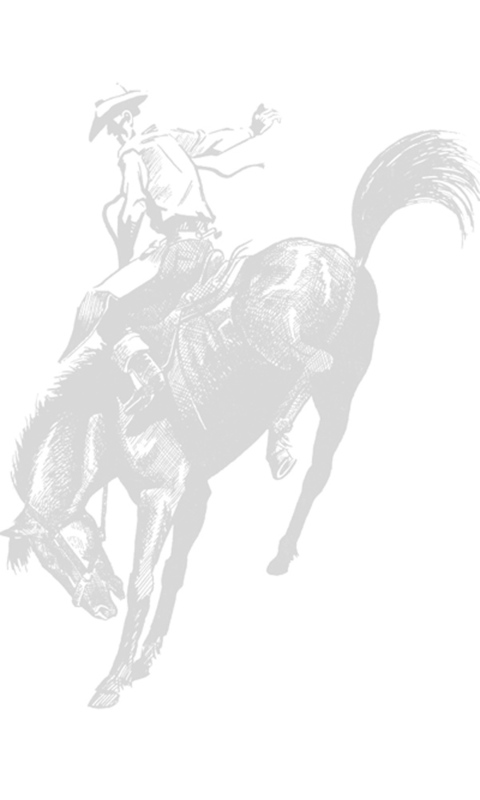 Click on a saddle style or picture for more information.